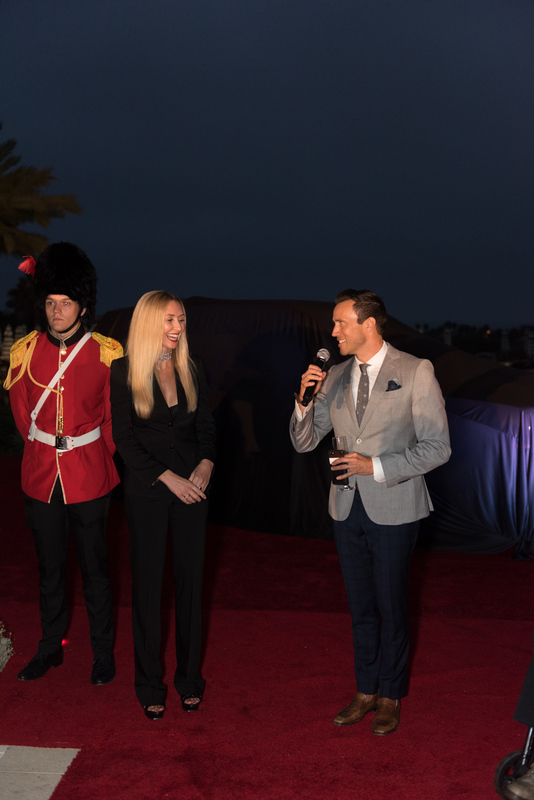 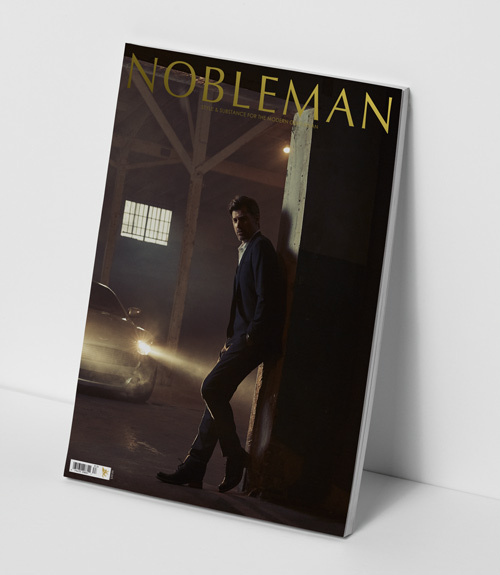 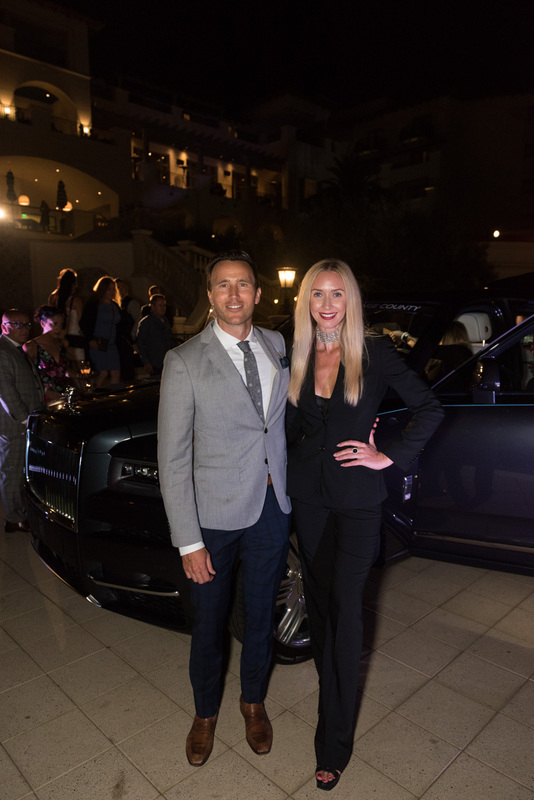 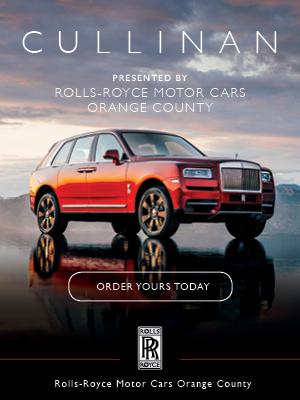 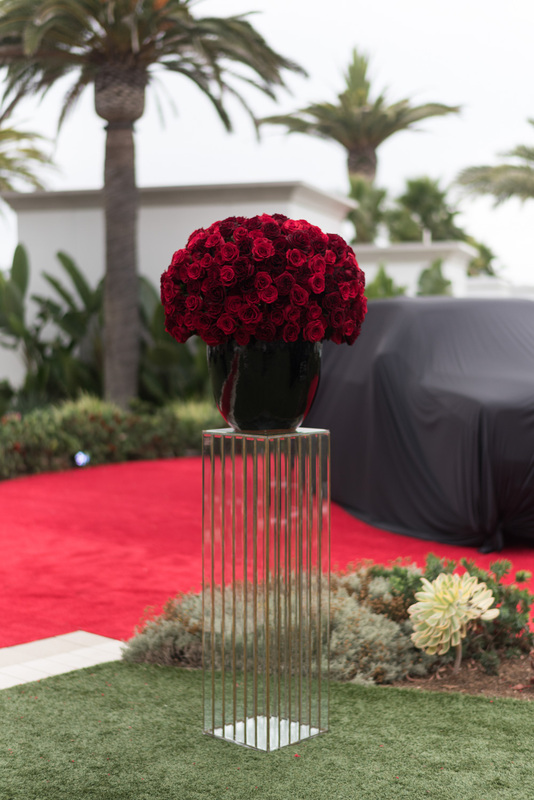 There was magic in the air as Rolls-Royce Motorcars of Orange County welcomed clients and friends to the unveiling of its first-ever SUV, the Cullinan. 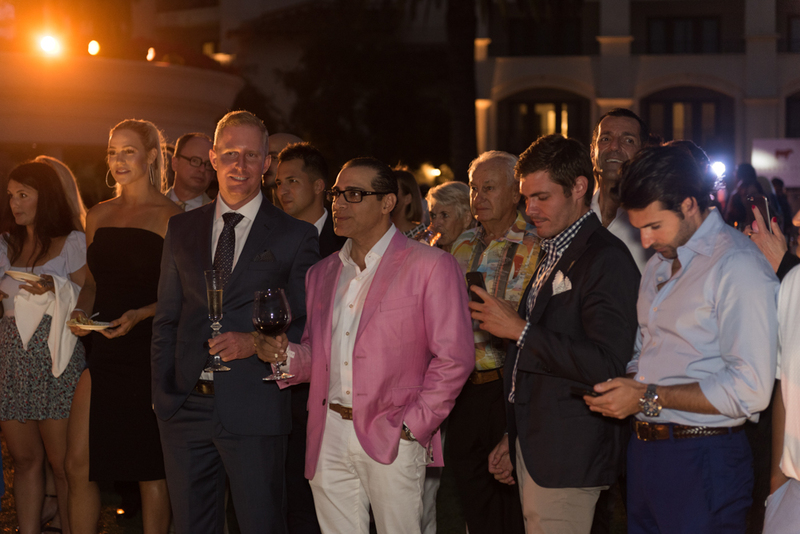 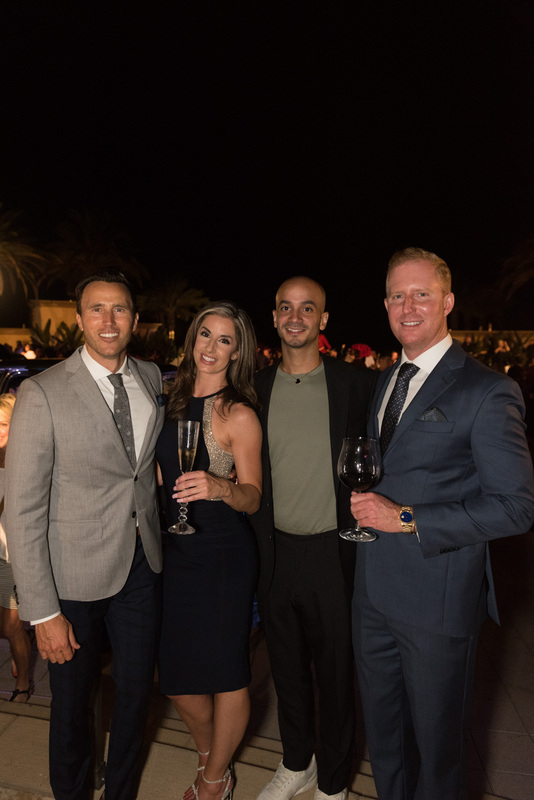 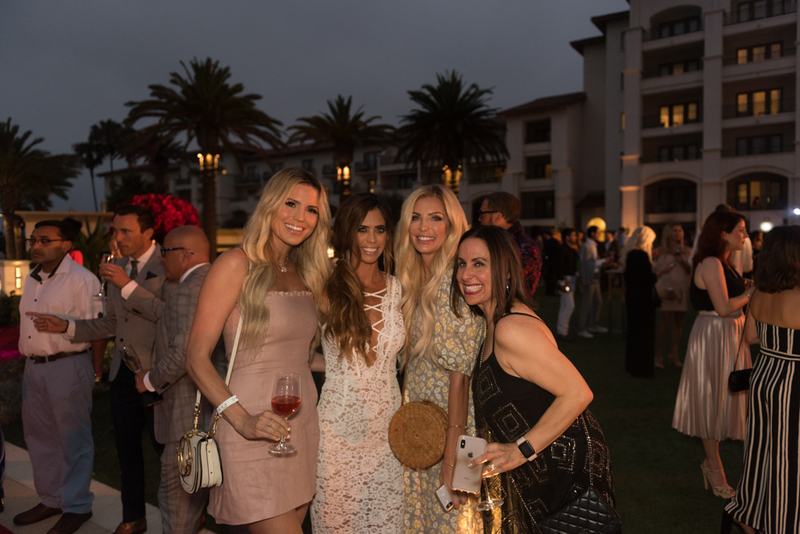 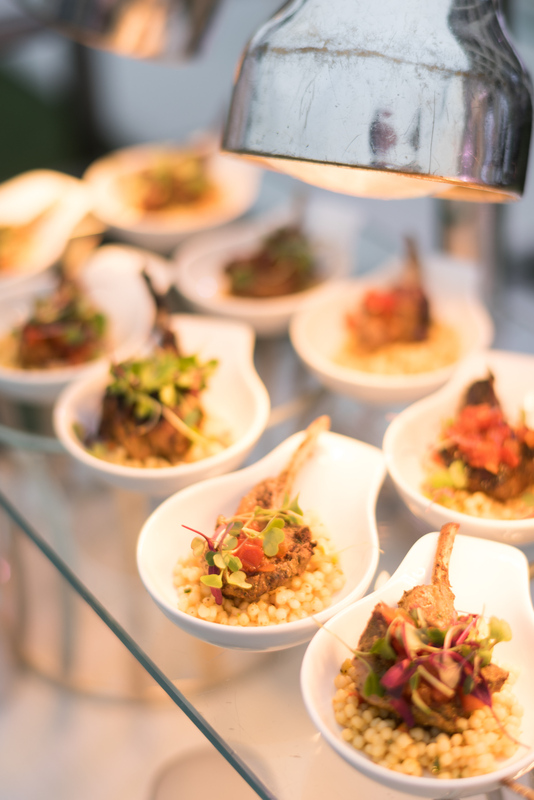 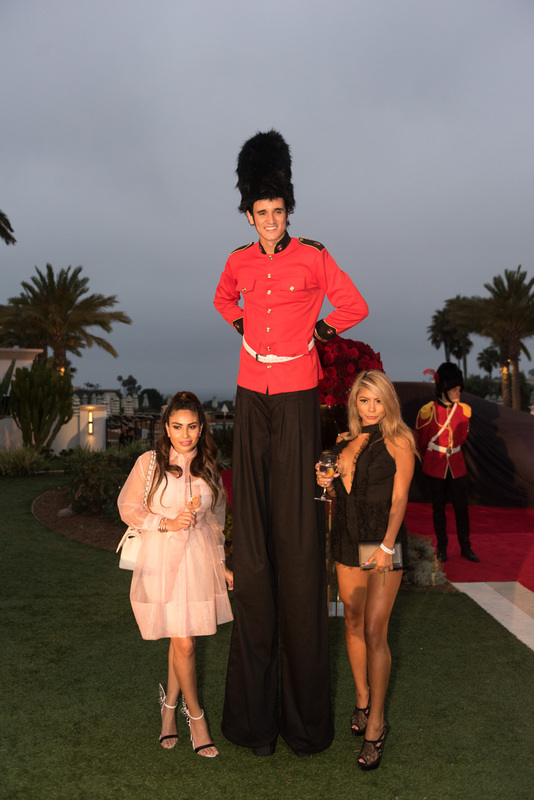 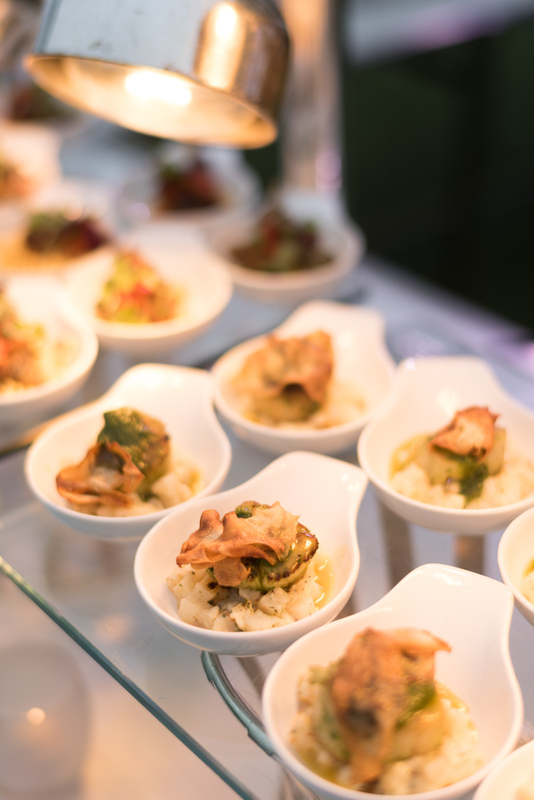 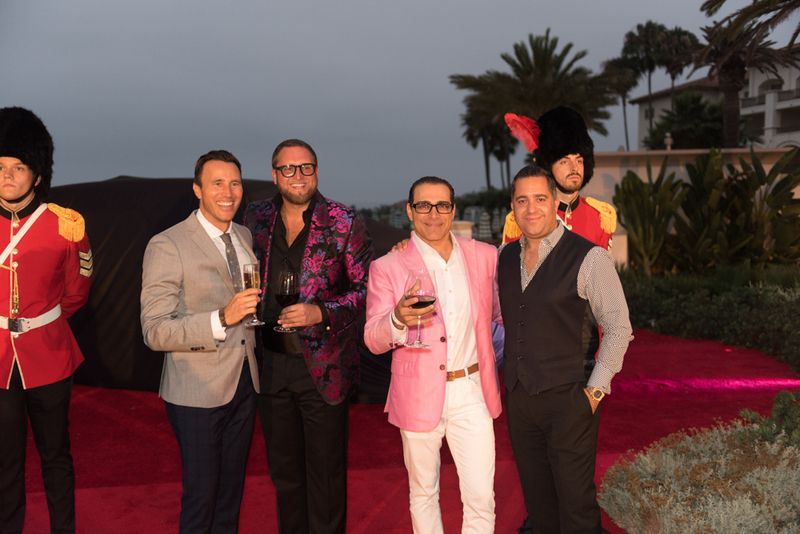 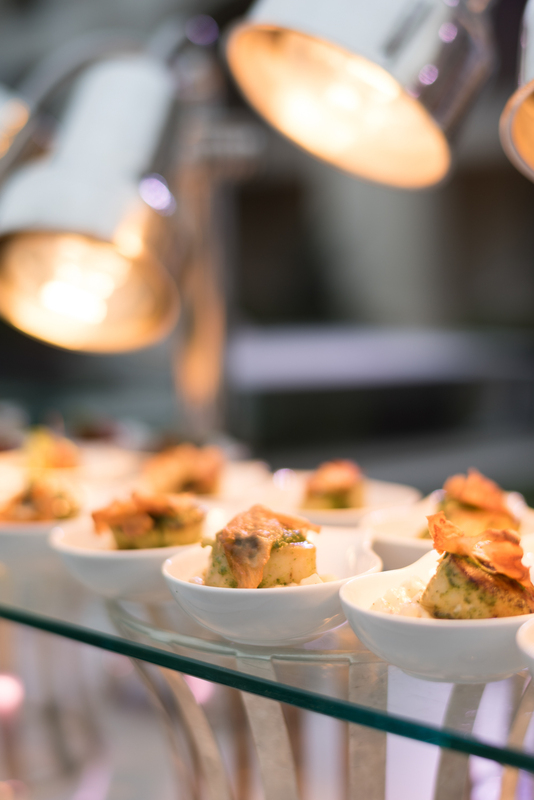 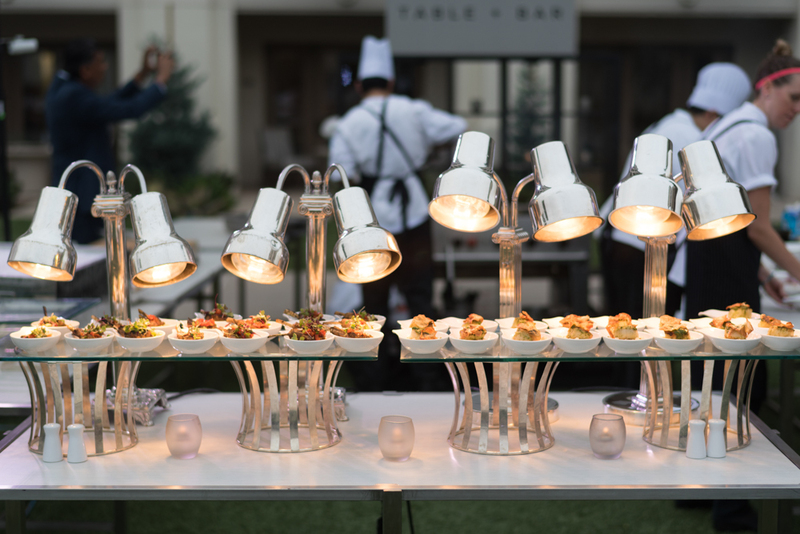 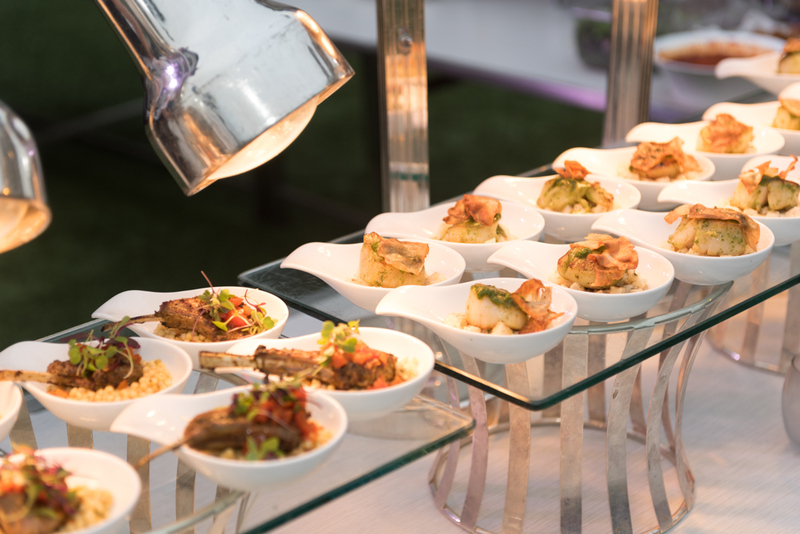 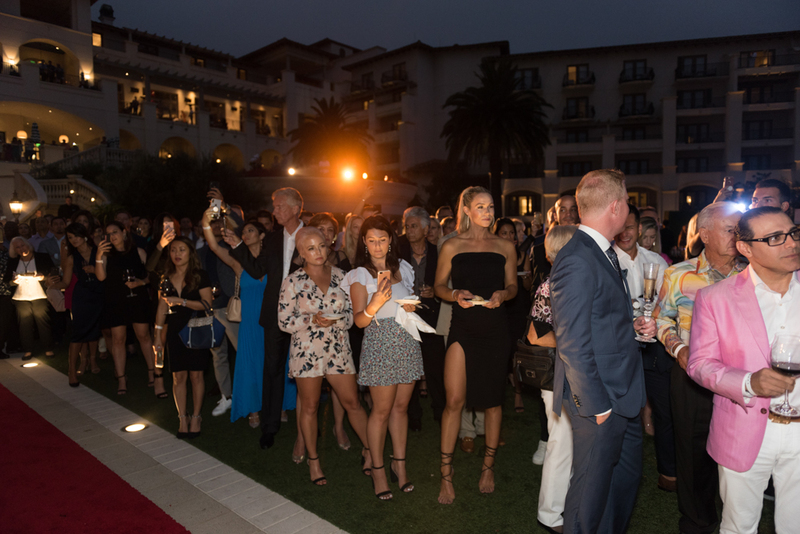 More than 300 hundred guests gathered at the Monarch Beach Resort, where they were treated to a feast, provided specifically for the event by an assortment of the resort’s best restaurants. 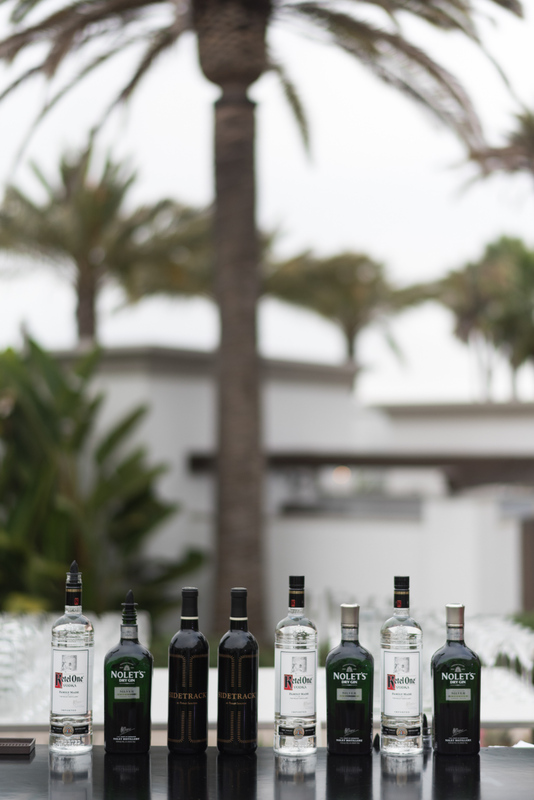 The mood was enhanced by a selection of curated cocktails, courtesy of Nolet Spirits and wine from Pomar Junction. 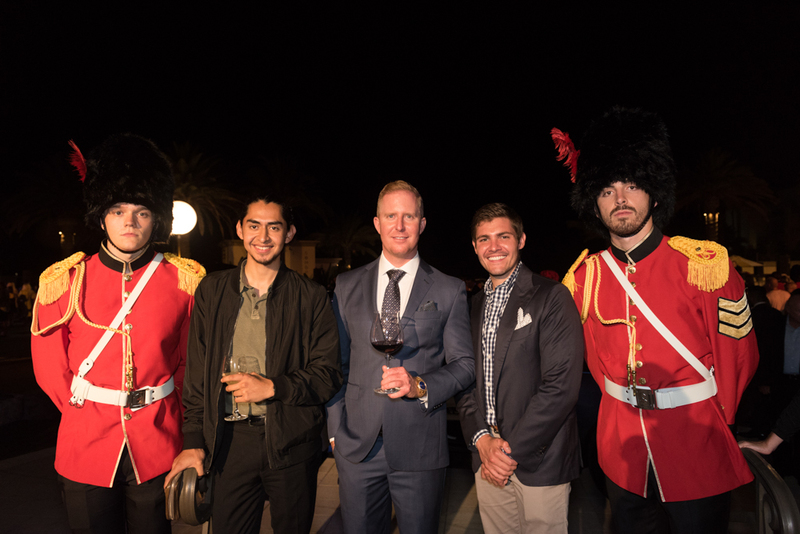 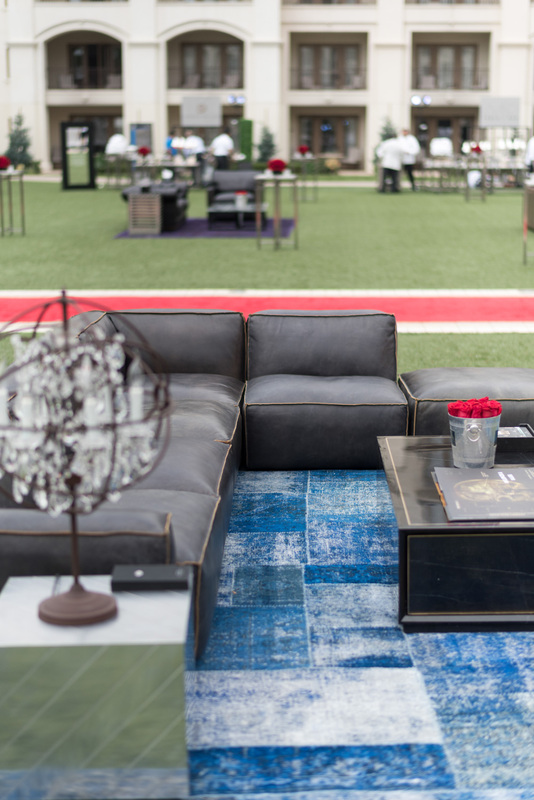 Our guests enjoyed an unforgettable evening underneath the stars, while lounging in comfort in the sumptuous spaces created by famed furniture designer, Timothy Oulton. 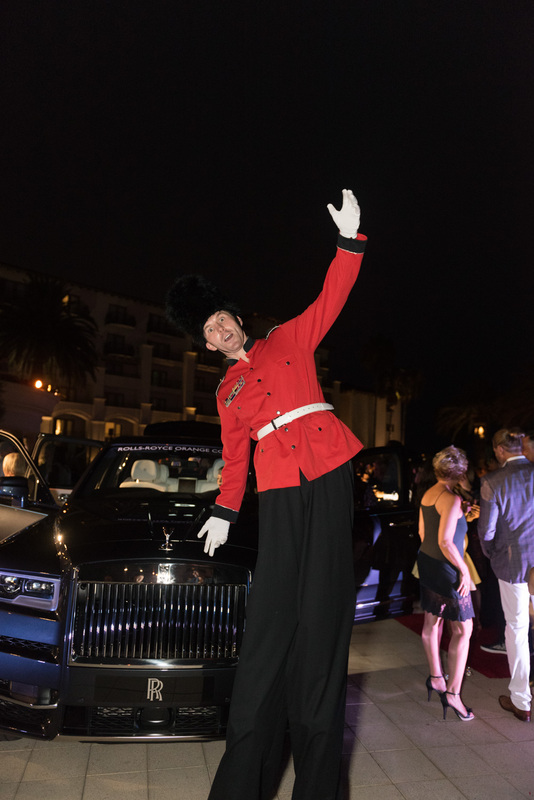 The crowd moved and danced to the sounds of The Society, and special entertainment was provided by LA Follies with a throng of British Guards doing their best to upstage the star of the show. 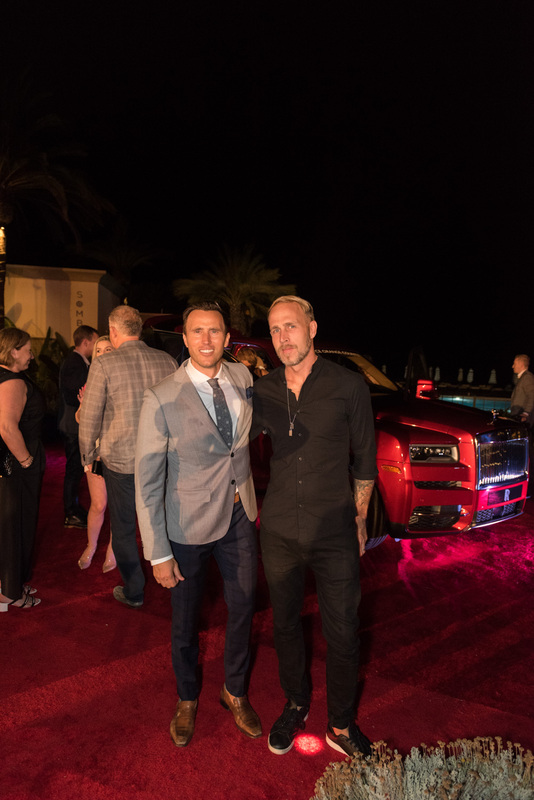 But fear not, the true gem of the evening was the unbelievable new vehicle from Rolls-Royce. 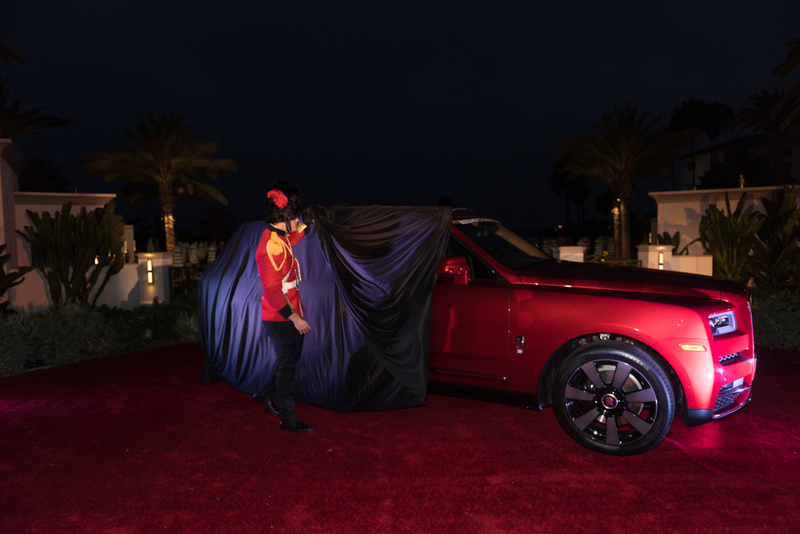 Oohhs and aahhs were heard as the covers were taken away to reveal what is probably the best SUV to ever appear on this coast or any other. 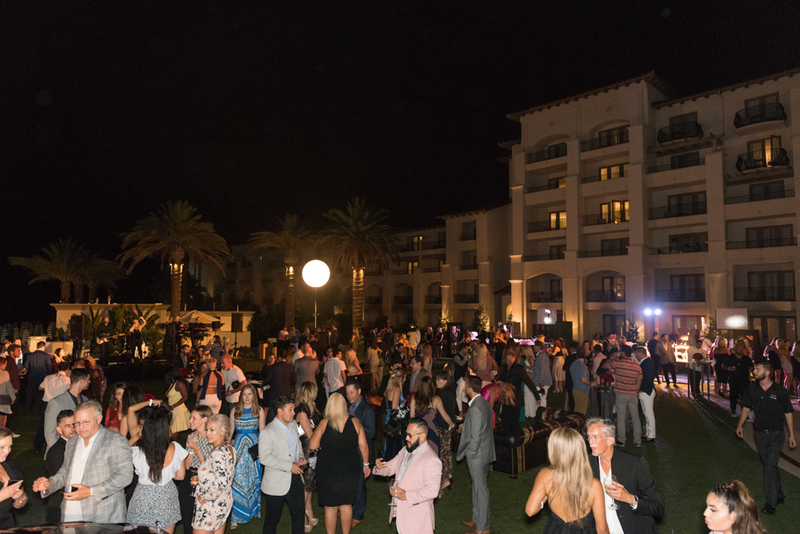 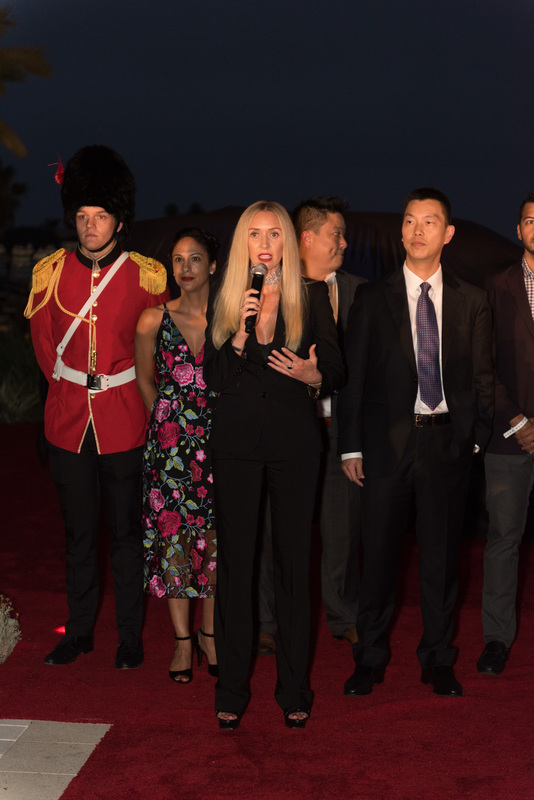 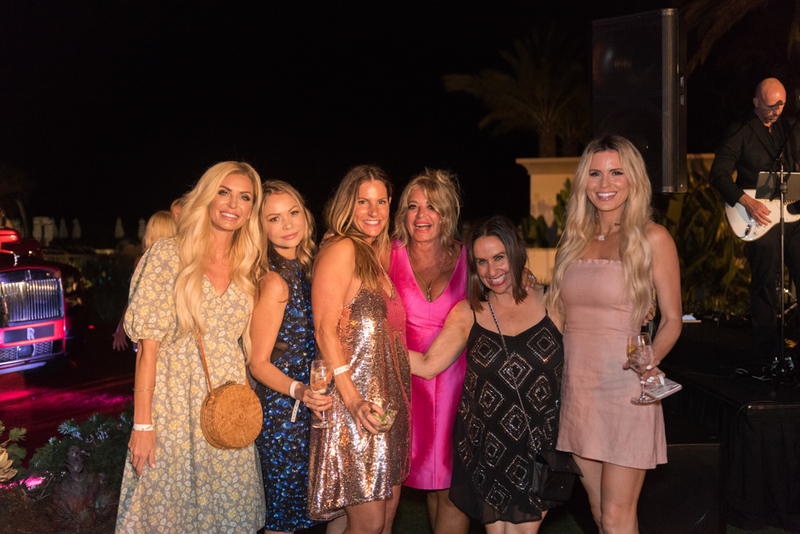 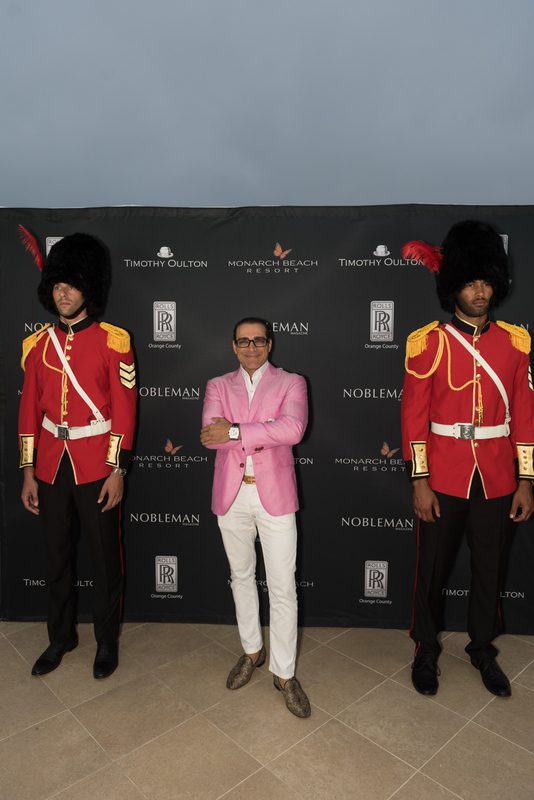 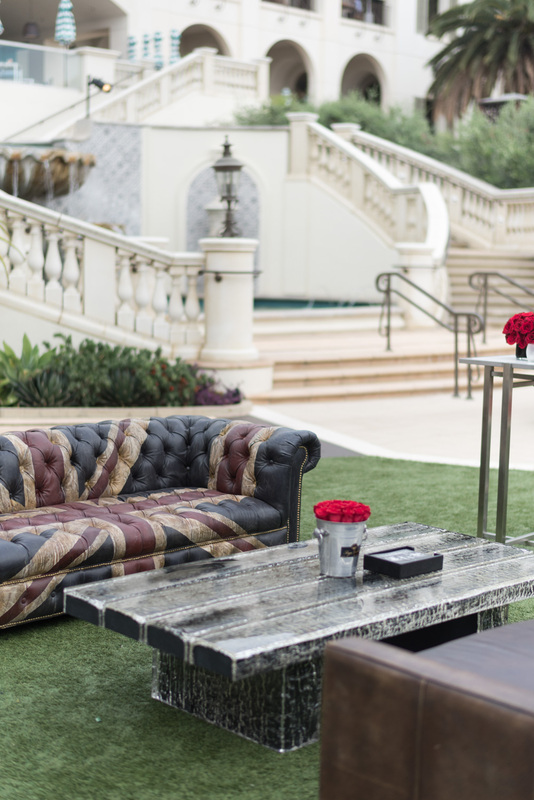 Special thanks to Melissa Perry and her team at Rolls-Royce, the team at Timothy Oulton, and the incredible team at the Monarch Beach Resort, who made sure that the evening went without a hitch. 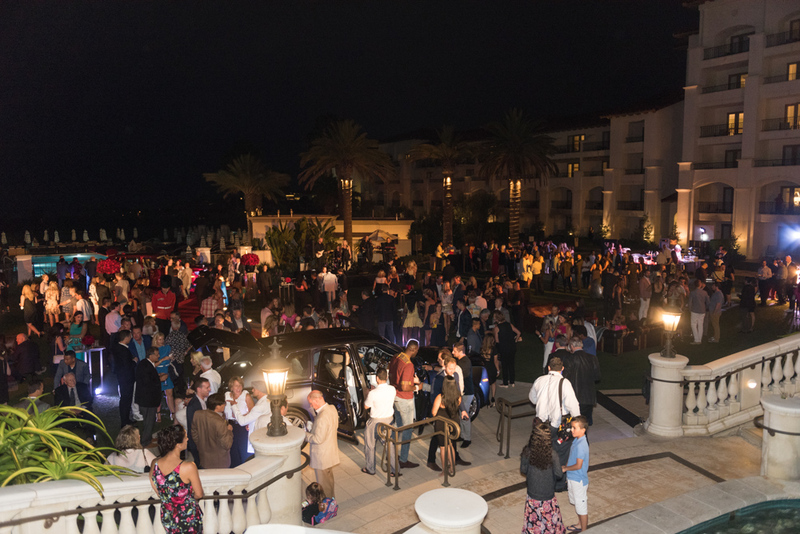 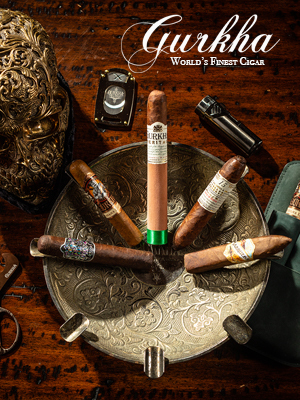 An evening to remember indeed.